Mary Creighton was just 15 when she found herself pregnant out of wedlock, in 1960s Ireland. She dreamed of a happy life with her child, but that was shattered when she was sent away to Castlepollard – a home for mothers and their unborn babies. Stripped of their clothes and forced into gruelling work whilst pregnant, those who survived childbirth were made to force-feed their children for adoption into wealthy families. Babies were ripped out of their mother’s hands, but Mary refused to let that happen to her. She managed to escape only to later lose her beautiful daughter to social services and the meddling nuns… who always managed to catch up with her. After spending time in an infamous Magdalene Laundry, and having another two children snatched away, Mary sought to find her lost children, and demand answers for the atrocities committed supposedly in God’s name. This is a haunting account of a mother’s worst nightmare, as Mary continues to fight for justice for the mothers who suffered there and the babies of Castlepollard: hundreds of which died and are still buried in the grounds today. 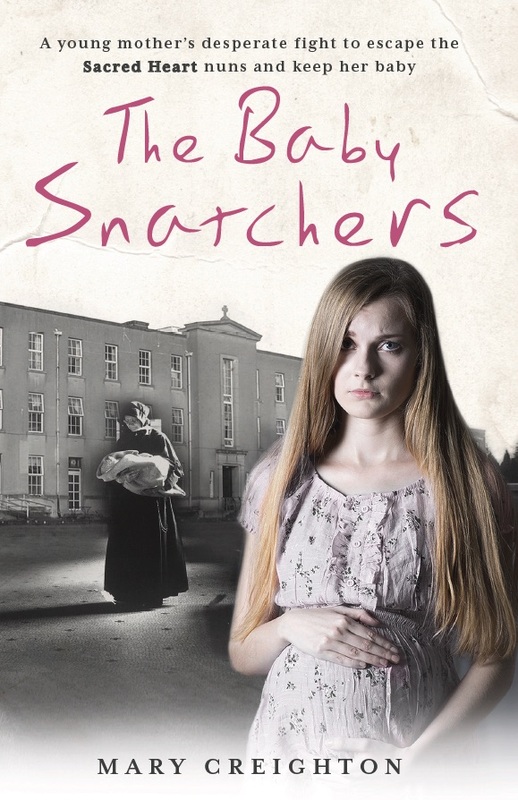 Find The Baby Snatchers at Amazon.